How You Can Take Care Of Wool Rugs? Adding wool area rugs to your living room is an amazing way to add beauty and warmth to your home. Such beautiful addition to your home expresses your personal style in a unique way. Many people like woolen rugs but are not quite sure where to place these rugs in their homes. This guide will help you in selecting and purchasing the right rug for your home. Where You Should Place Your Woolen Rug? In your living room- This particular area in the house is the most ideal place for placing woolen rugs as it enhances the look of your living room and highlights your furniture. You can select the perfect woolen rug from various shapes like round, square and rectangular depending upon the space on your floor. In Your Bedroom- Traditionally, placing round shaped woolen rugs in the bedroom provides an exquisite look to the entire room and furniture. People who love rugs may also consider different styles and shapes of woolen rugs for their bedrooms depending upon the setting of their furniture. In Your Dining Room- Many people place round woolen rugs for round dining tables and square woolen rugs for square dining tables. But in the recent times, this trend is changing, now you can place any shape of woolen rug for your dining area as you think fit. 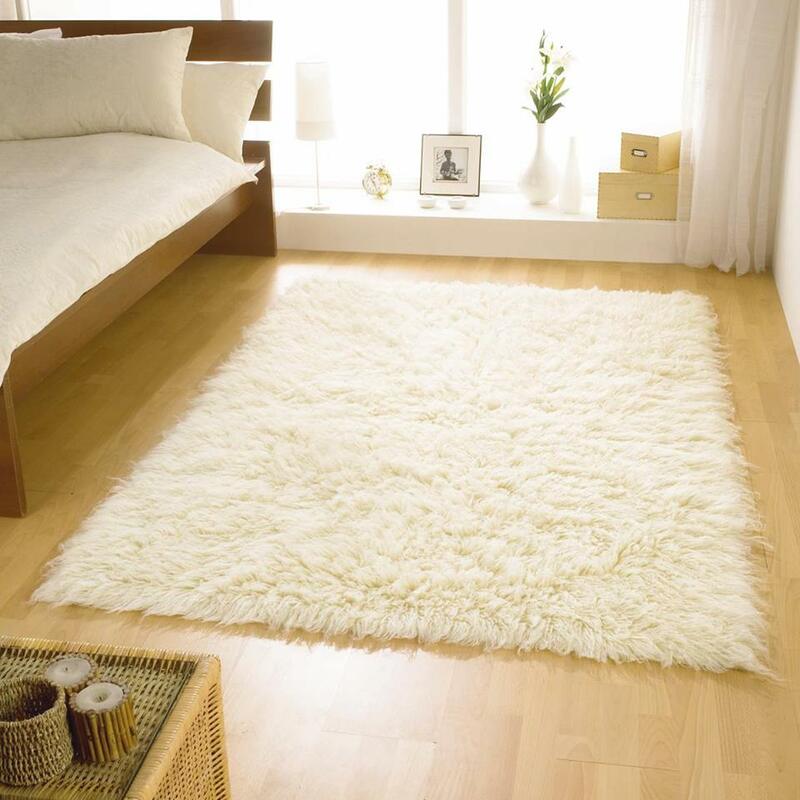 In Your Hallway- A beautifully knotted woolen rug is a great idea to greet your guests in a stylish manner. Long and rectangular woolen rugs or small circular woolen rugs, depending on the size of the area, can be placed in the entryway or the hallway to add beauty to the entrance and give a cozy look to your home. How Can You Clean Woolen Rugs At Home? Take the woolen rug outside and carefully use your hands to shake off the loose dust or dirt from it. After shaking off the particles of loose dust, clean your woolen rug with a vacuum once before you move on to removing the stains. When your woolen rug looses all dust particles, wet the rug and hose it down on some clean area outside and use a water-down detergent solution with a sponge to remove the stains. Rinse off the soapy solution and immediately place it in a suitable place under the sun for drying purposes. When You Should Hire Rug Cleaning Services? The stains are very tough to clean. You do not have a place to dry the woolen rug. You do not have time to clean the rug yourself. You are not sure which cleaning solution to use without damaging the rug.